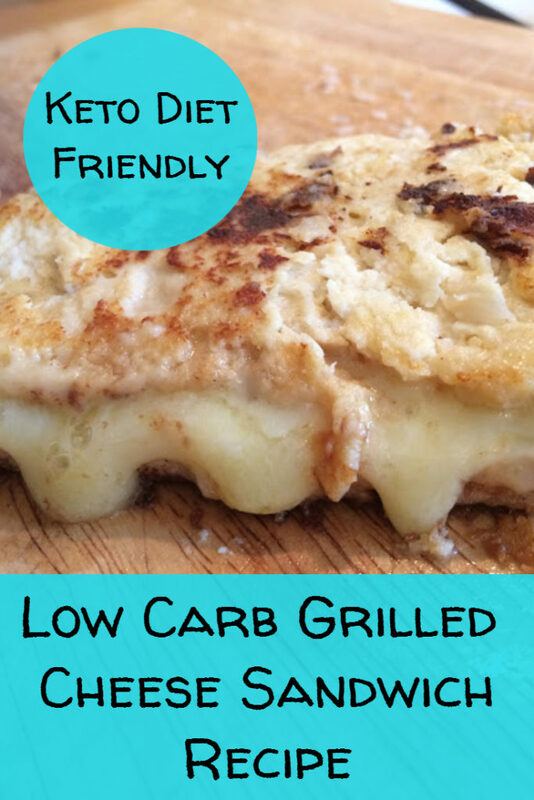 Here are 4 recipe ideas for making delicious keto diet friendly grilled cheese sandwiches. 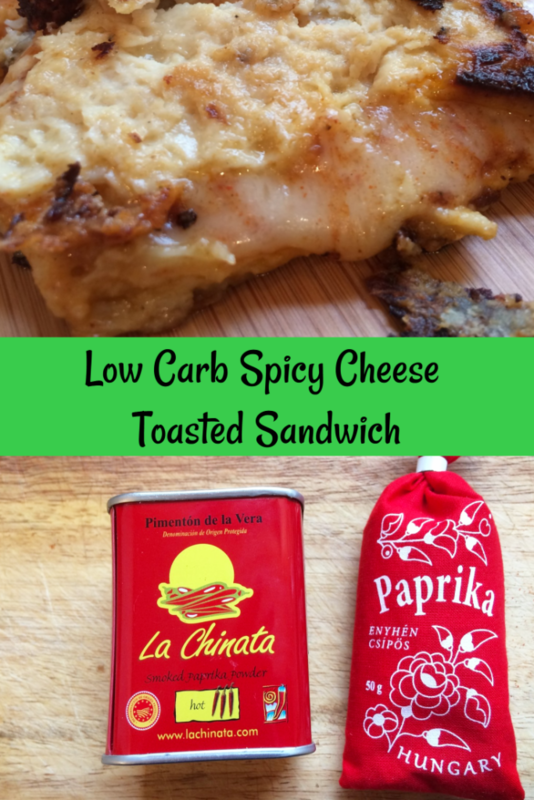 You can either use your own homemade low carb bread, store bought or my own low carb bread substitute recipe. 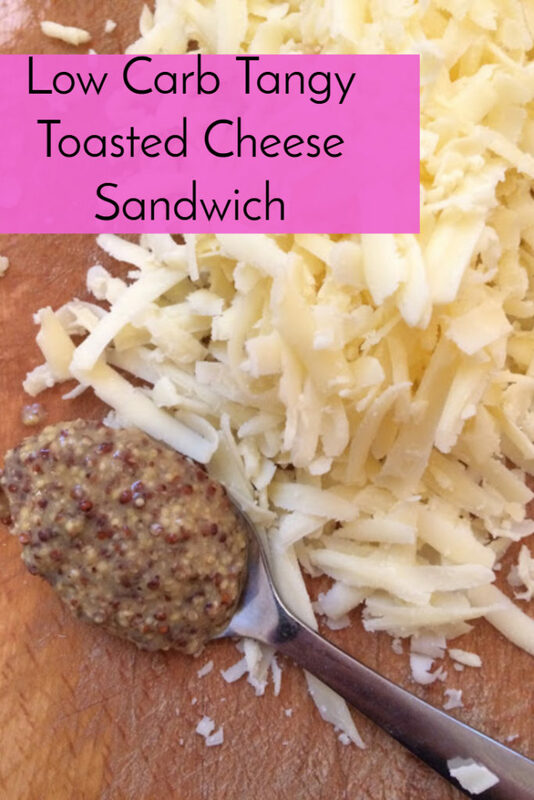 Place the sliced cheddar cheese onto one side of the bread and place the other slice on top. Heat up a frying pan and put in a knob of butter. Carefully place the sandwich into the frying pan (it is quite delicate) once the bottom is nicely browned flip the sandwich over and fry on the other side. The cheese should just start to ooze out. This time I’m using the oven. Heat the oven to 200C. Cut the bread in half lengthways. Put the 2 halves on a tray and place in the oven for 5 minutes to dry a little. Mix the grated cheese with the mustard. 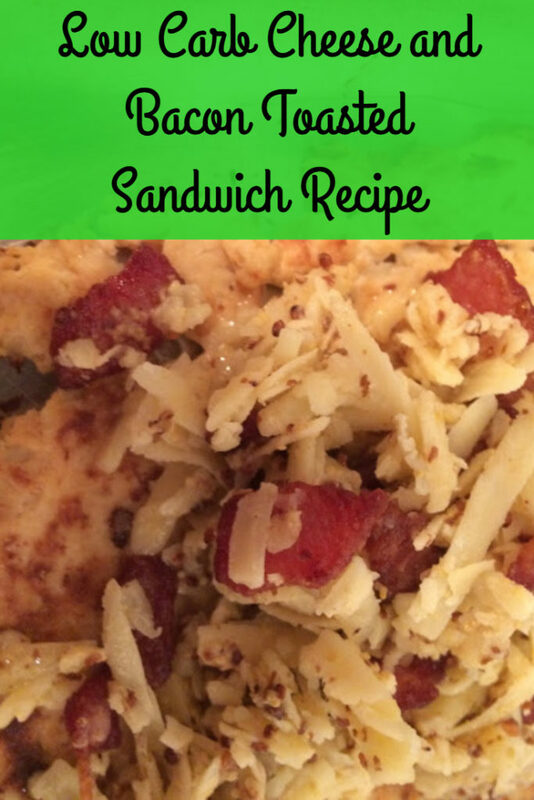 Pile the cheese mixture onto one side of the cauliflower bread and place the other slice on top. Toast in the oven until brown and the cheese is bubbling. This took 18 minutes in my oven but keep an eye after 15 minutes so it doesn’t burn. Cut the cauliflower bread into 2 slices lengthways. Place the two slices onto a baking tray place in a 200C oven for 5 minutes. While the bread is in the oven fry the bacon in butter until crisp. Then mix the fried bacon, cheese and mustard together. Heap this mixture onto one side of the bread. The place the other slice on top. Cook in the oven at 200C for about 18 minutes or until the bread is brown and crispy and the cheese is melting and oozing out. Heat the butter in a frying pan and place one slice of bread in the pan. Place the cheese mixture on top of the slice of bread in the frying pan. Add the other slice of bread. Once the bottom slice of bread is golden brown turn the sandwich over. It is done once the bottom is brown and the cheese has started to ooze out.